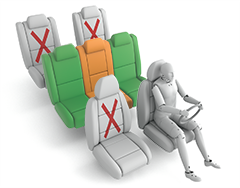 The AEB system gave marginal performance when tested at highway speeds. 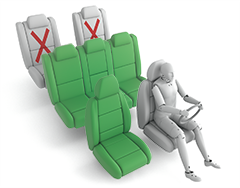 The Berlingo has a seatbelt reminder for the front and rear seats but not for the optional third-row seats. A speed assistance system is also standard and informs the driver of the local speed limit, allowing the driver to set the limiter appropriately. A lane keeping assist system helps prevent inadvertent drifting out of lane, and also intervenes in some more critical emergency situations. 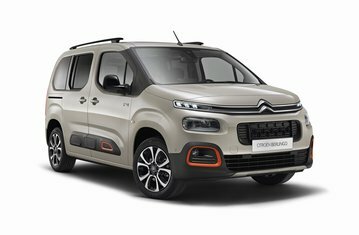 The rating of the Citroën Berlingo is based on tests done on the Peugeot Rifter, with which it is identical apart from some visual features which affect only pedestrian impact test performance. 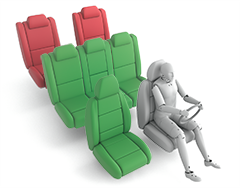 Data reviewed by Euro NCAP demonstrates that the results of all tests performed on the Rifter are valid also for Berlingo.